with empathy and family concern. McCart Pharmacy is located in McCart Avenue in Fort Worth Texas. 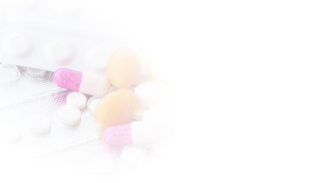 It is a start-up firm in the retail drug market. 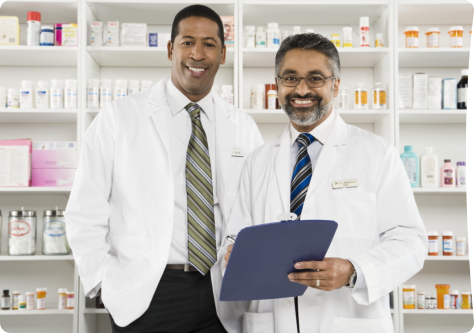 The pharmacy has a permanent pharmacist and one standby for emergency and continuity. 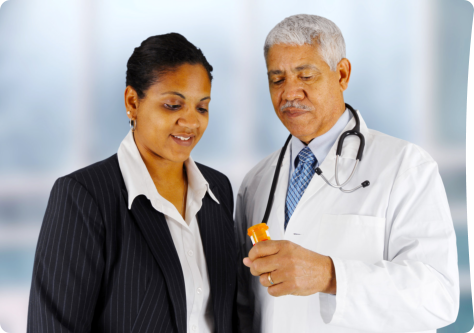 McCart Pharmacy is the first to serve the McCart Avenue and its immediate underserved environs. Inhabitants of this area are at least 8-10 minutes drive away from the nearest pharmacy. 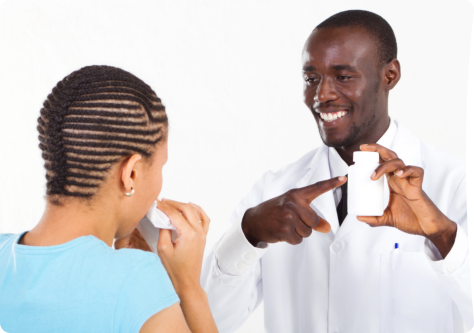 We are bringing their pharmacy needs to their door steps. 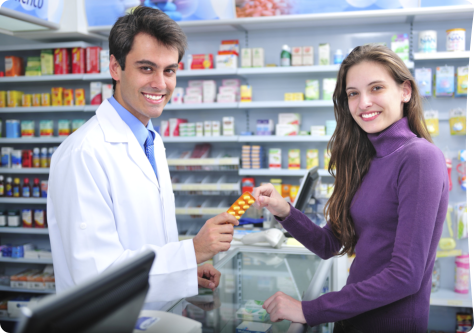 McCart Pharmacy operates from one store that serves both walk-ins and home delivered customers. We thrive by employing friendly and knowledgeable personnel, which, along with our great prices, will drive the repeat business that we will rely upon. 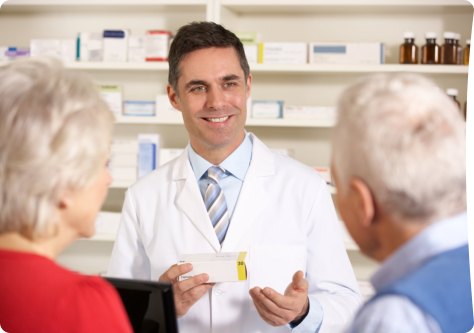 We only expect that as the price of medication continues to skyrocket, McCart Pharmacy will appeal more and more to the customer’s sense of value and convenience.